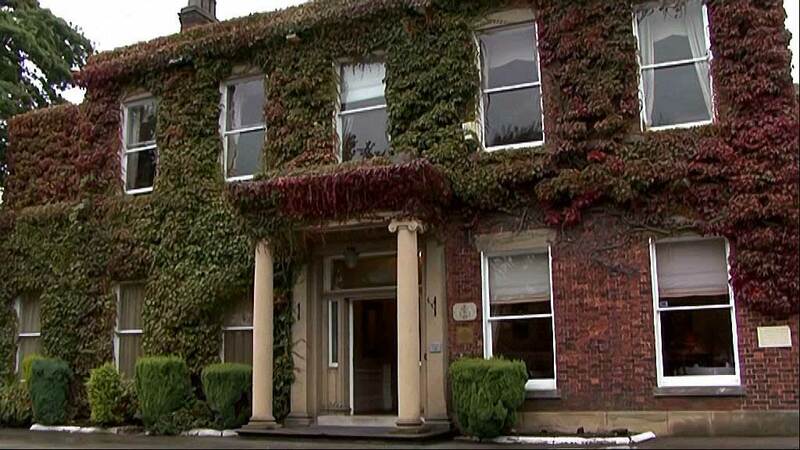 Heaton House Farm – Macclesfield. 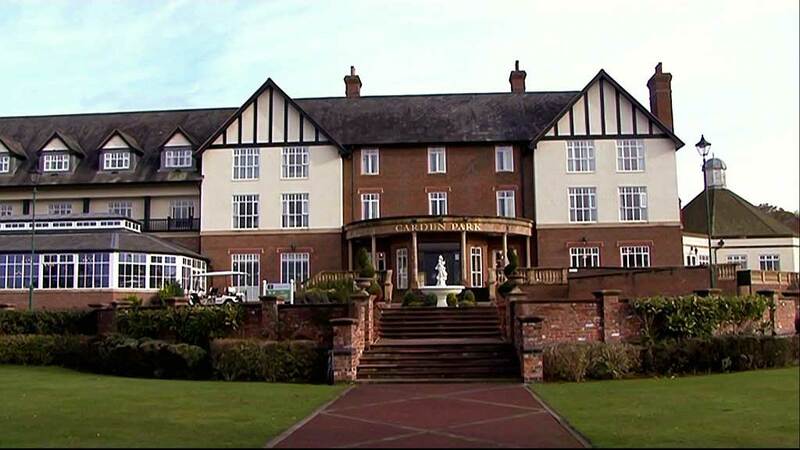 Holiday Inn Hotel – St Helens. 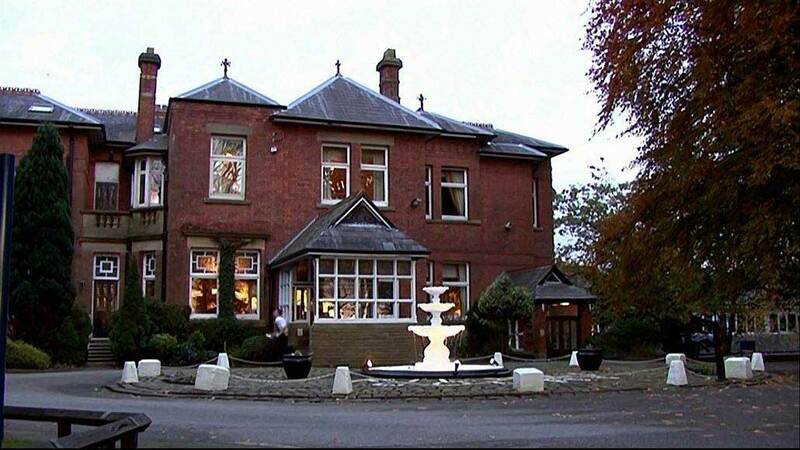 Holland Hall Hotel – Wigan. 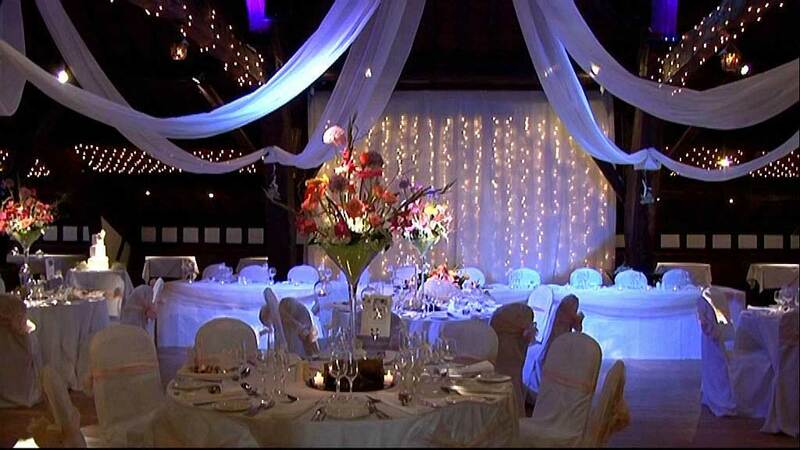 Rivington Hall Barn – Bolton. 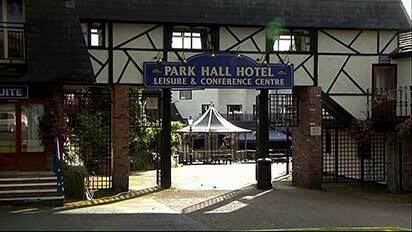 Southport Theatre & Convention Centre. 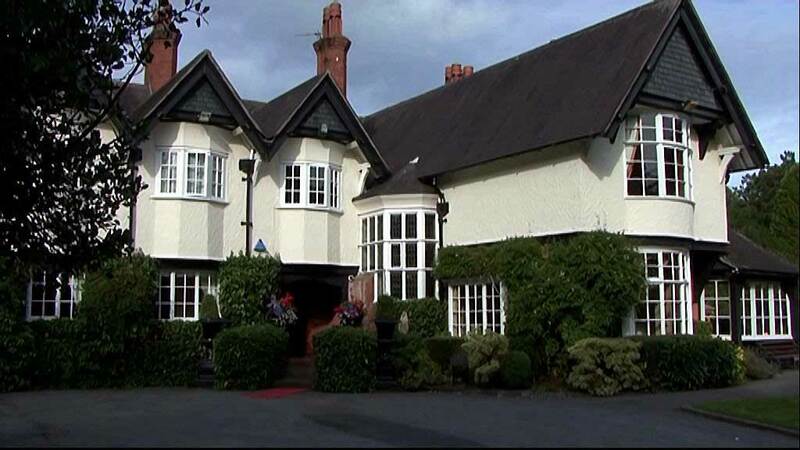 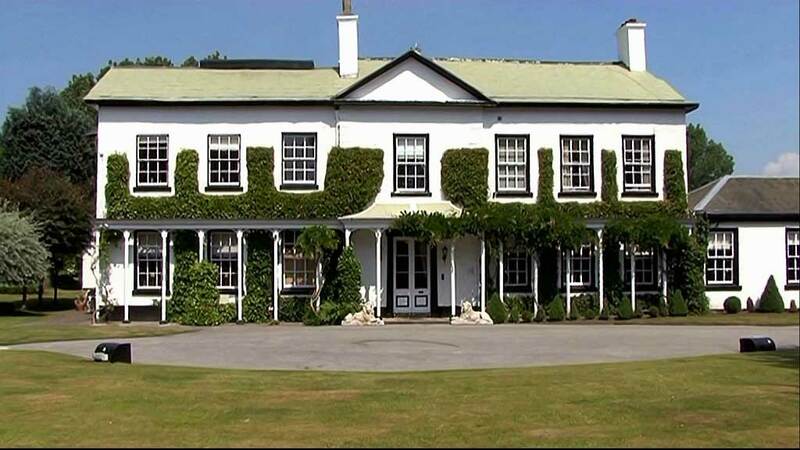 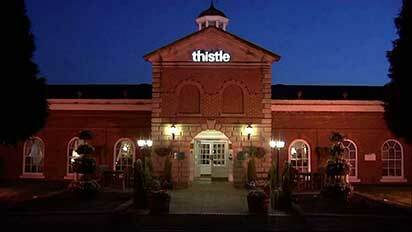 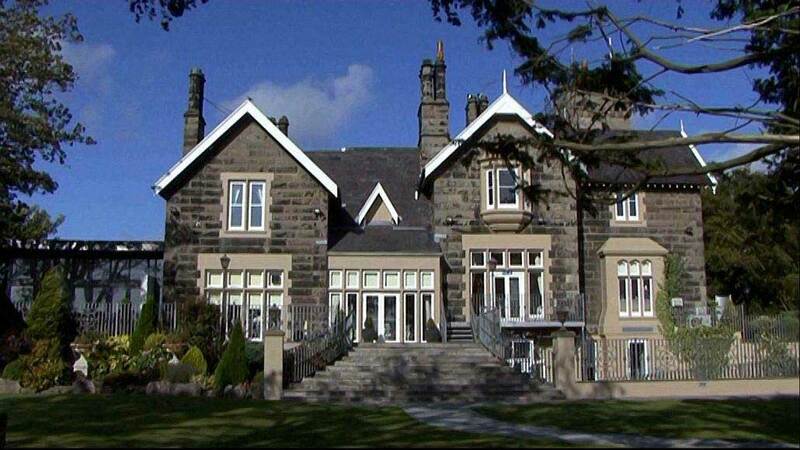 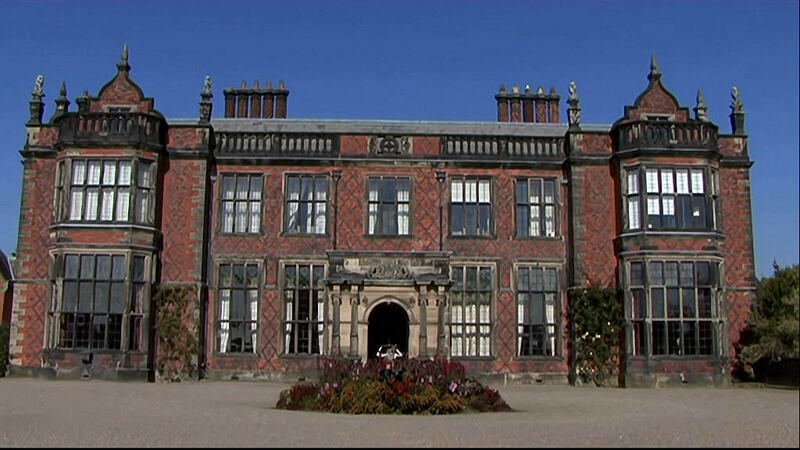 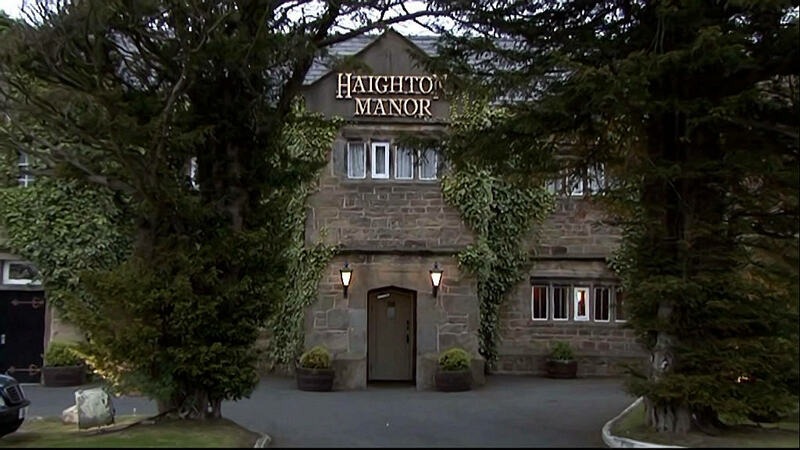 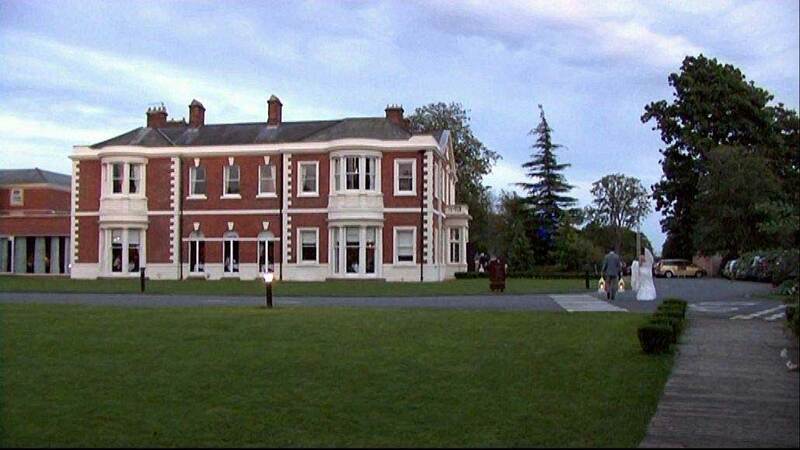 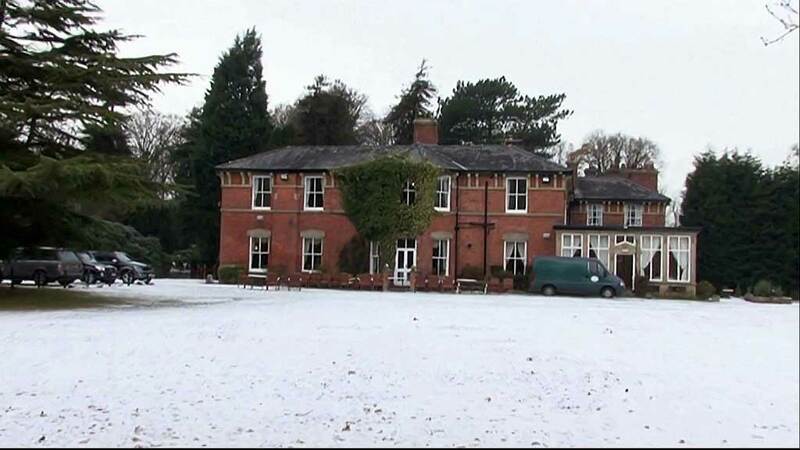 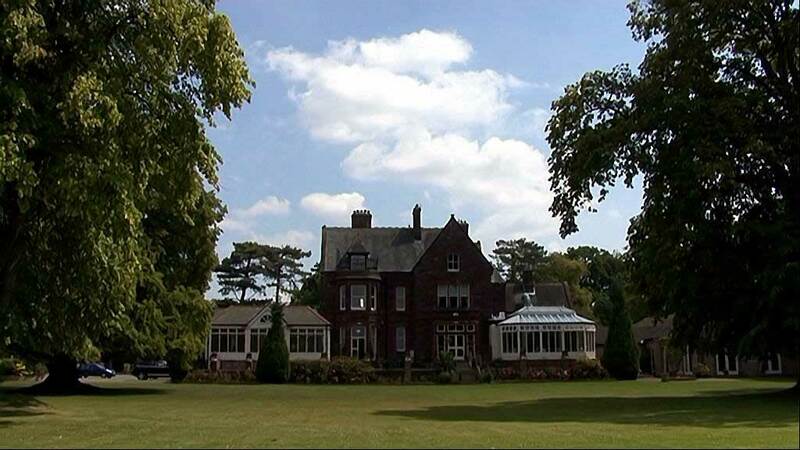 Thornton Hall Hotel & Spa – Thornton Hough, Wirral.